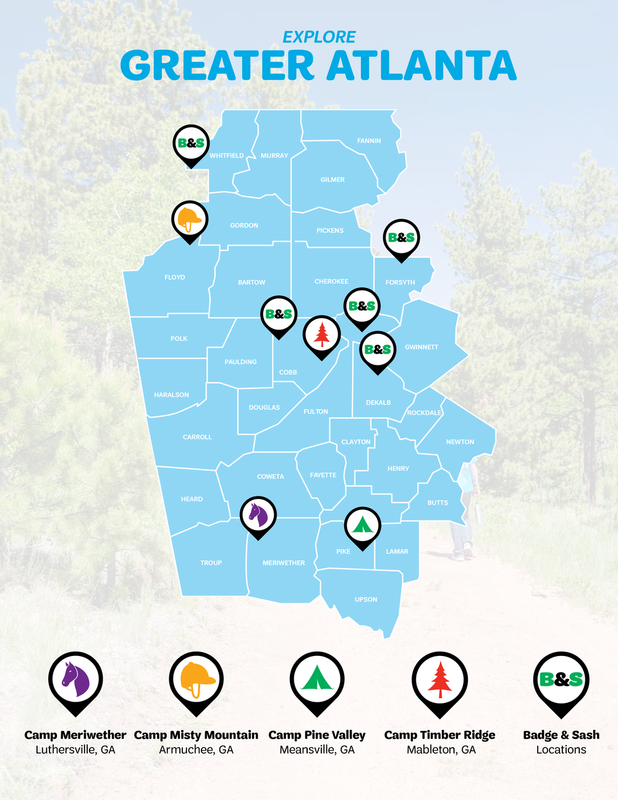 For this project, Spark Corps worked with Girl Scouts of Greater Atlanta and the Members of Lime Green Giraffe (LGG), a Girl Scouts run publication group, to design the 2017/2018 Program Guide. What made this project truly valuable is the collaborative design approach Spark Corps took with LGG members to teach them about the design process. Spark Corps used the program guide as a tool to teach LGG about the design process focusing on aspects such as design research, graphic design, layout, project management, and team-based work. This was done through a structured timeline where LGG members came into the Spark Corps studios every Friday and engaged in work with the design team. To kickstart our project, we started with teaching the girls about design research. We went through our own likes, dislikes, and wishes about the program guide. 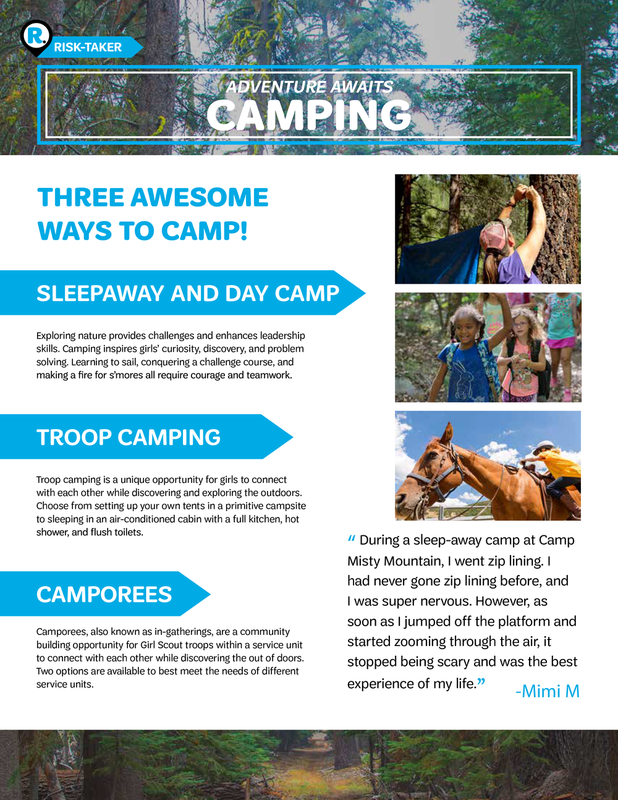 We then sent out the girls to talk to their troop leaders and fellow Girl Scouts about the Program Guide, so they could hear what their peers like, dislike, and wished from it as well. The Girls came back with answers and we used their feedback in the concept development phase. 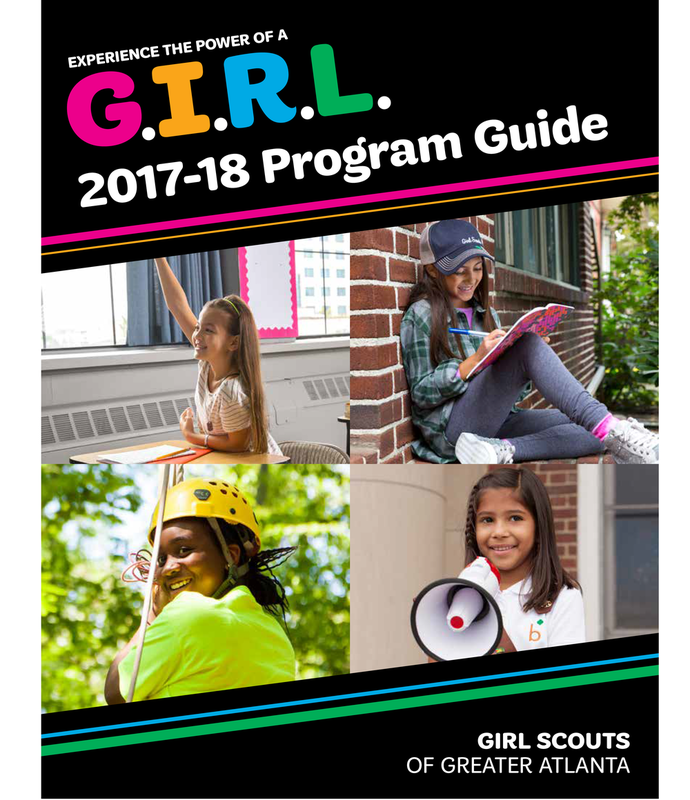 In order to spread the word that the Program Guide was coming soon, we made a series of short videos as well as a process video with the girls to share with their fellow Girl Scouts. Through this, we were able to teach the girls about writing scripts and filming.